STATE CAPITOL, Phoenix – Senate Democrats elected new leadership for the 50th Legislative Session. The Senate Democratic members elected Senator-elect David Schapira as the Senate Minority Leader, Senator Leah Landrum Taylor as Assistant Minority Leader and Senator Paula Aboud as Minority Whip. Schapira is currently a state representative, a faculty member at Arizona State University and small business owner known for working on education issues and across party lines. He is a native of Arizona and is married and a father of one. He will be youngest member of state senate. 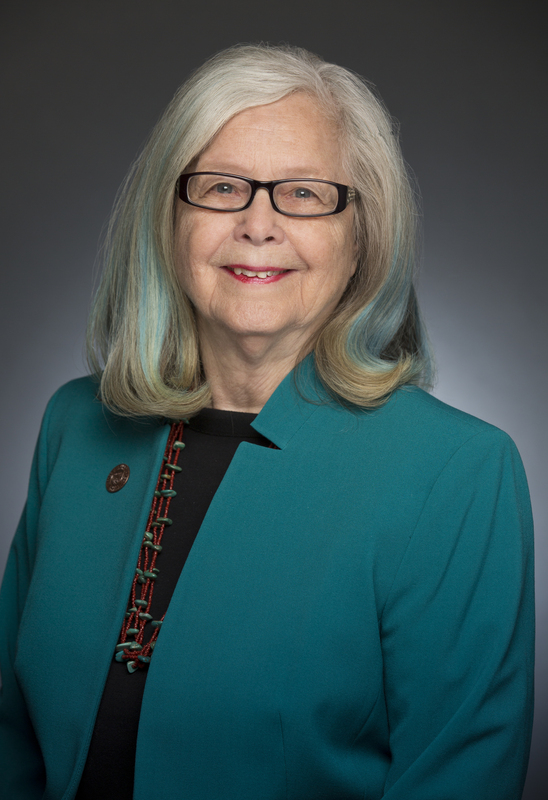 Landrum Taylor is a third generation native Phoenician educated at Xavier College Preparatory and Arizona State University where she received a Bachelor’s and Master’s degree in Political Science. Landrum Taylor was elected to the House in 1998 and to the Senate in 2006. She is married and has three children. Aboud, who has served in the Senate since 2006, is a graduate of the University of Arizona and a third-generation Tucsonan. She is currently the ranking Democrat on the Appropriations committee. She is committed to maintaining the quality of life for Arizona residents.